A typical club has a PGA golf professional, a good chef, perhaps a personal trainer. Now, imagine what happens when you have seven of the best clubs on earth that can share resources and personnel between them. Imagine what you can do when you can recruit from the very best talent in America for programs that begin with golf, but extend to cycling, wakeboarding and tennis, to fishing, food and wine, and outdoor exploration. What you have is perhaps the most important and differentiating aspect of living at The Cliffs — our expert trainers, instructors and program directors, and your guides to all that awaits within and around our seven mountain and lake communities. 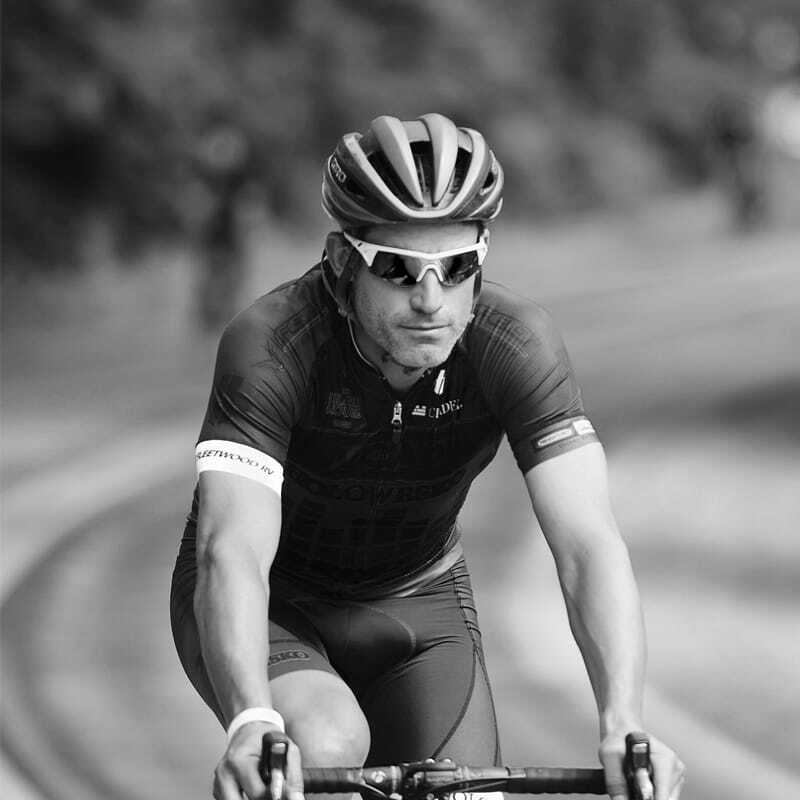 George Hincapie holds the record for riding, and being on the winning team of, more than any other rider in Tour de France history: Seventeen. 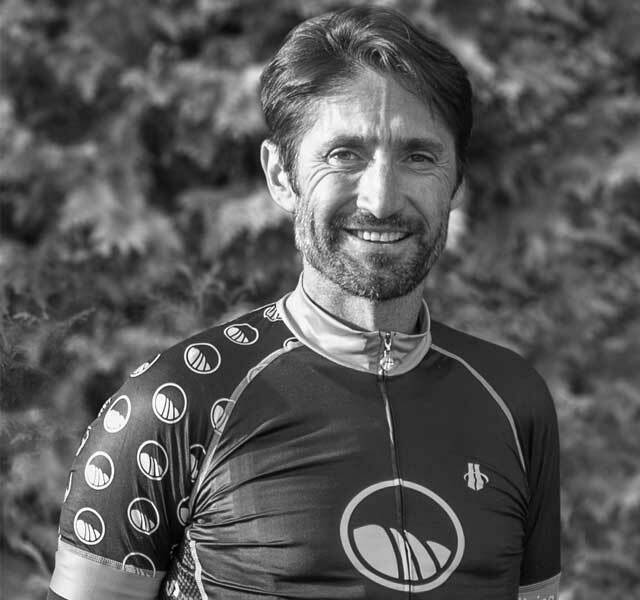 As Director of Cycling, George develops special programs for members, leads private rides throughout the year and participates in special events at The Cliffs. Abby began wakeboarding in college. After turning pro in 2012, Abby took seventh overall at Wake Games. Currently ranked 12th in the world, the tour takes her around the globe. 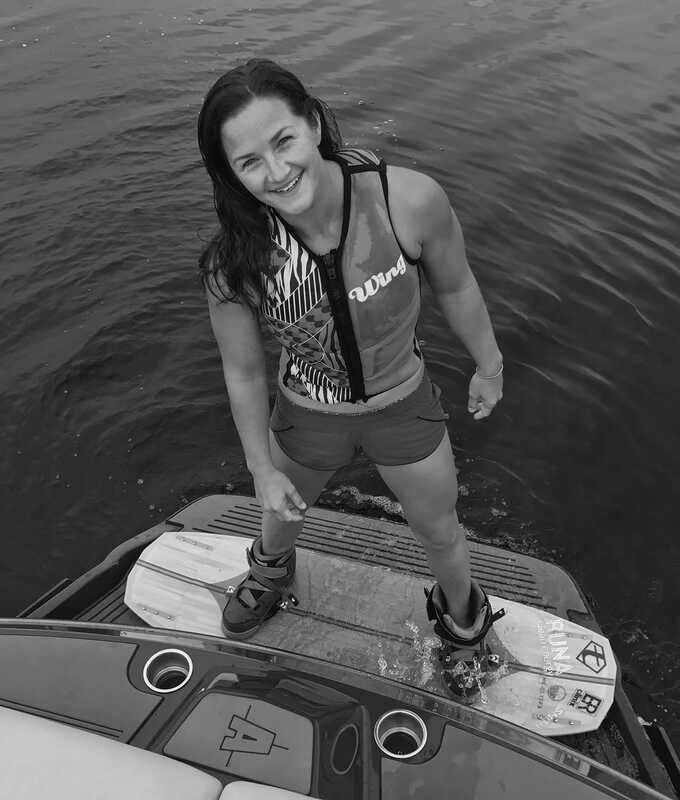 Each summer, Abby returns to Lake Keowee to work with members of The Cliffs, sharing her love for the sport of wakeboarding through group clinics and private lessons. 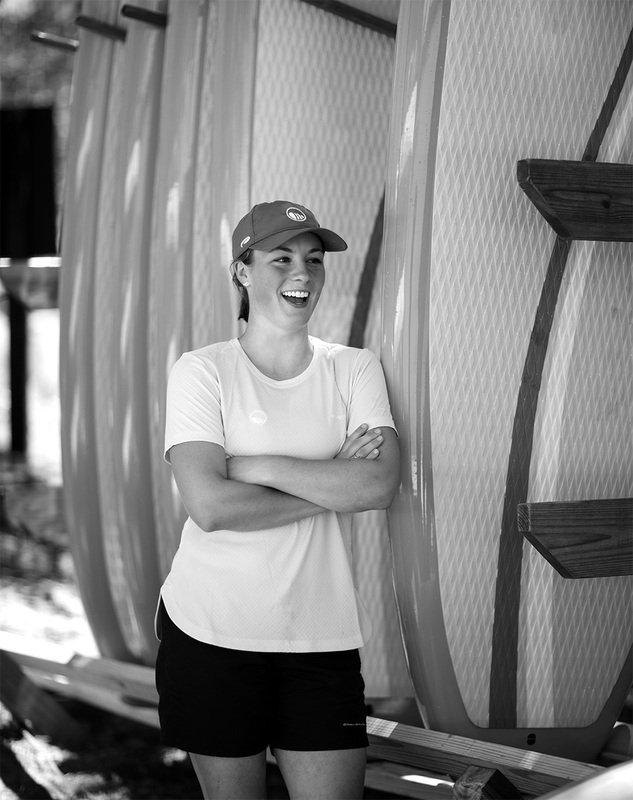 A graduate of Clemson University’s Parks, Recreation and Tourism Management program, Anna Claire brings a background in community recreation, sport and camp management to The Cliffs. From group hikes to paddle boarding excursions and kayak tours — even summertime Explorer Camps for kids — Anna Claire coordinates and leads exhilarating events for our members who come to The Cliffs to enjoy the great outdoors. Sean Kennedy began his golf career in 1993 and has been a PGA Class A Golf Professional since 1997. A passionate teacher and innovator, Sean developed a proprietary skill-based golf learning process exclusive for members of The Cliffs, which has been hailed by Golf Channel’s Cameron McCormick as “ahead of the curve.” He is certified in FlightScope, The Golfing Machine and Gray Institute Biomechanics and was nominated for PGA Carolinas Teacher of the Year 2015-2017. Eric is a certified wine specialist and Advanced Sommelier. Whether you’re a foodie, budding oenophile or full-blown wine connoisseur sharing his passion for the fruit of the vine, you’re sure to see Eric around our communities. 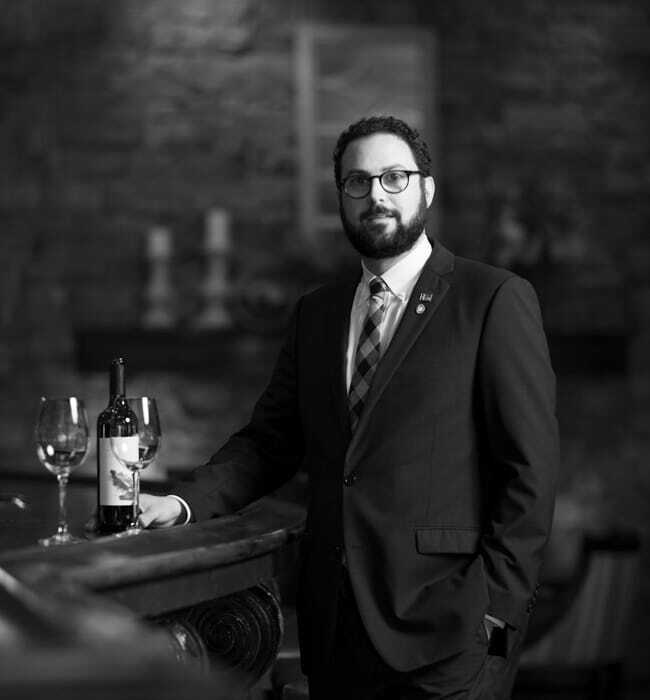 Eric and his stellar team of fourteen sommeliers are on hand to select the perfect pairing for your dinner, whether you’re enjoying a meal at our clubs or preparing a dinner party in your home. Five years of service in the United States Marine Corps founded Ryan’s passion for health, nutrition, and fitness. Ryan finds constant inspiration in helping members achieve goals they previously thought to be impossible, and the prolonged determination it creates toward expanding their boundaries through a greater belief in self. Boasting certifications from the National Strength and Conditioning Association and Gray Institute of Functional Science, Ryan guides members of The Cliffs in their health journeys and leads all aspects of The Cliffs’ wellness initiatives, including tennis, outdoor exploration and fishing. 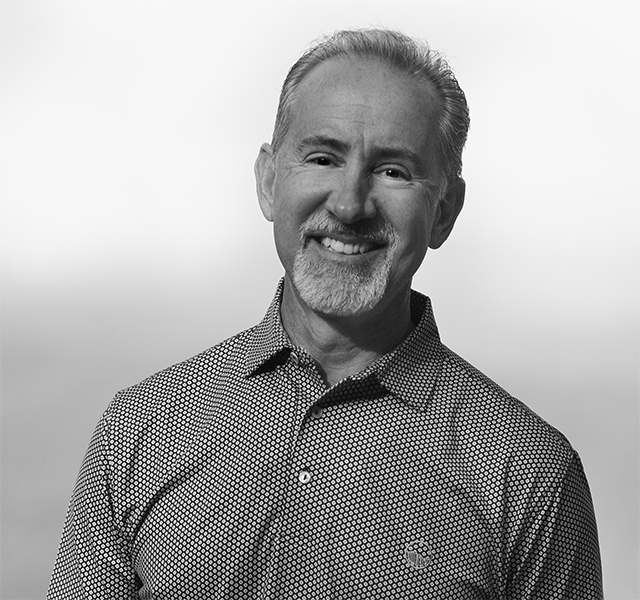 Vance is an internationally renowned strength and conditioning coach and accomplished exercise physiologist with a deep understanding of human biomechanics. 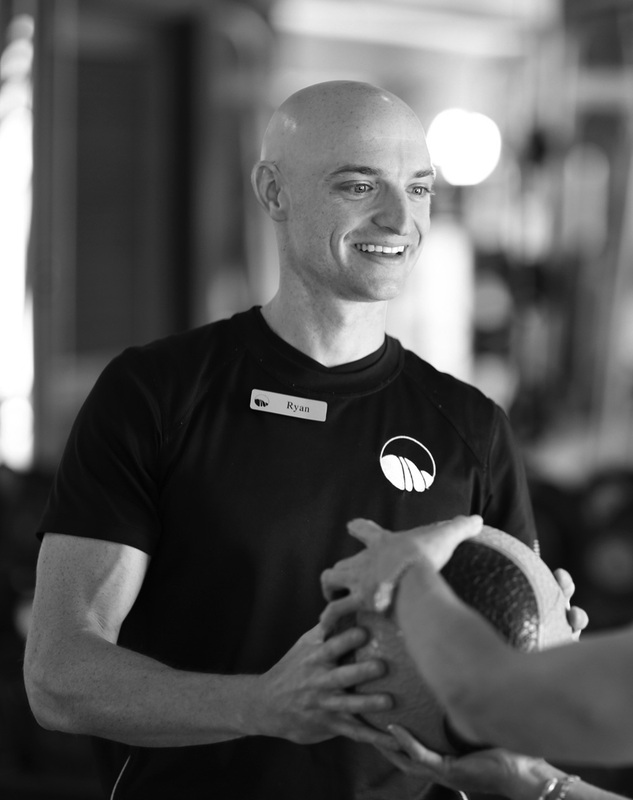 He has worked extensively with a variety of populations on sports performance and corrective exercise and brings this expertise to his role as The Cliffs Exercise Physiologist, guiding members through comprehensive personal training and specialized training recovery from surgery or injury. 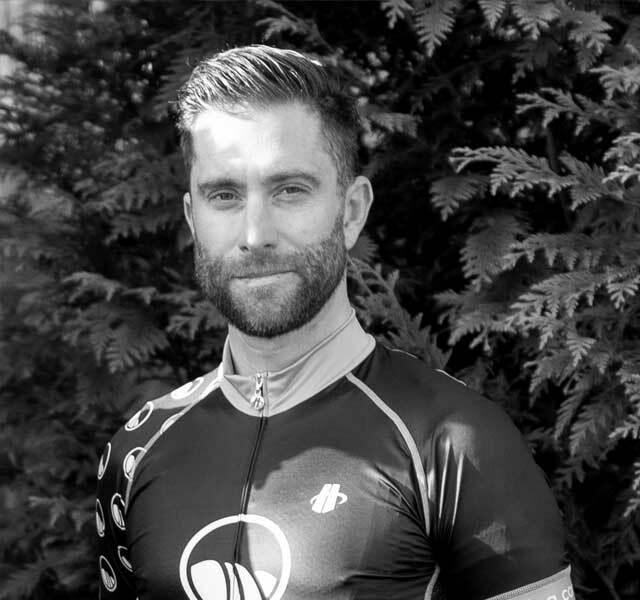 As a former USA Cycling coach, Vance also leads regular group cycling rides and one-on-one cycling training.